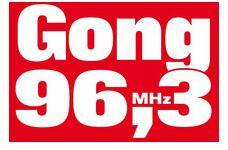 Radio Gong is Local Music Genres Online station which is located in Starnberg, Germany,It is broadcasting on frequency 96.3 FM from Munich Germ nay.It is on air since January 1985.First Chief of the transmitter was Helmut Markwort and the first “MorningMan” was Walter Freiwald. 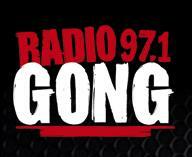 Radio Gong is on air on frequency 97.1 FM and playing the best of Nuremberg “the metropolitan area”.This is basically a private webradio station and belong to the publisher “The Evening News”.Gong target the younger audience of the Germany community.It plays mostly Gong Rock and Pop and partially Oldies.Its genres are Progressive, Classic Rock & Modern Rock all in German language. For more information and entertainment visit the official website of the station.